Coutinho is ours for the rest of the season, it seems. 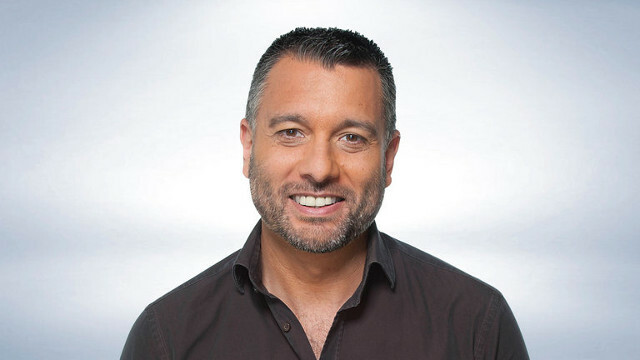 That’s what Guillem Balague is very much sure about, anyway. This, of course, makes complete sense. Liverpool flatly refused to do business in the summer – rejecting multiple mammoth bids for our Brazilian from the Catalan giants – despite Coutinho’s transfer request. So why would we change our mind in January, midway through a season and a Champions League run? It would be crazy, especially considering our no.10 would be cup-tied for Europe anyway and Liverpool don’t need the money right now. If we’re smart, we’ll wait until after the World Cup, when his value will hopefully be at its highest point. Keeping him at Liverpool for a second season against his will would likely be counter-beneficial, although he’s put in some genuinely magical performances this term already. Let’s hope he can collect some silverware before he departs.